Think your customers will pay more for data visualizations in your application? Five years ago they may have. But today, dashboards and visualizations have become table stakes. 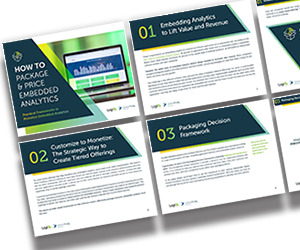 Discover which features will differentiate your application and maximize the ROI of your embedded analytics. Brought to you by Logi Analytics. 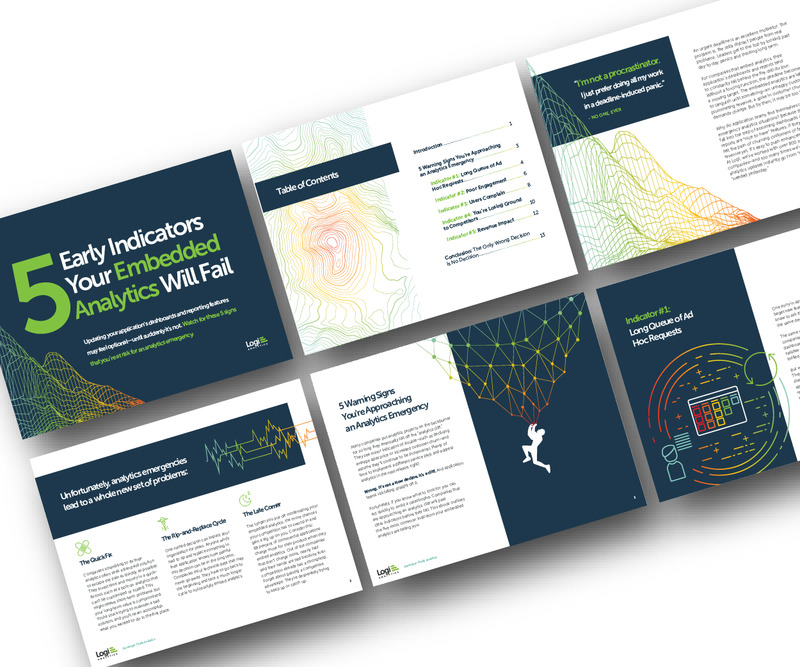 Many application teams leave embedded analytics to languish until something—an unhappy customer, plummeting revenue, a spike in customer churn—demands change. But by then, it may be too late. 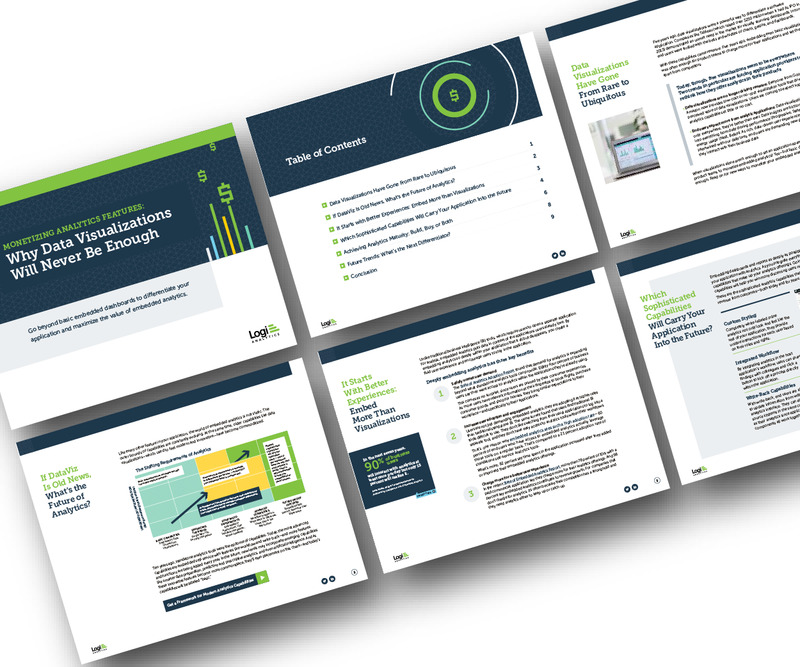 In this White Paper, Logi Analytics has identified 5 tell-tale signs your project is moving from “nice to have” to “needed yesterday.". Brought to you by Logi Analytics. Every time an application team gets caught up in the “build vs buy” debate, it stalls projects and delays time to revenue. There is a third option. 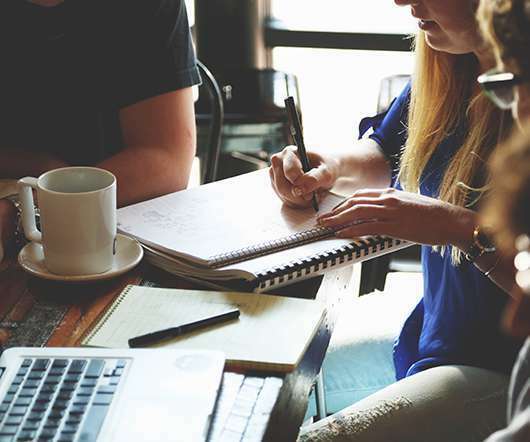 Partnering with an analytics development platform gives you the freedom to customize a solution without the risks and long-term costs of building your own. Learn when and why it makes sense to build, buy, or take a combined approach to embedded BI. Brought to you by Logi Analytics. Why do some embedded analytics projects succeed while others fail? 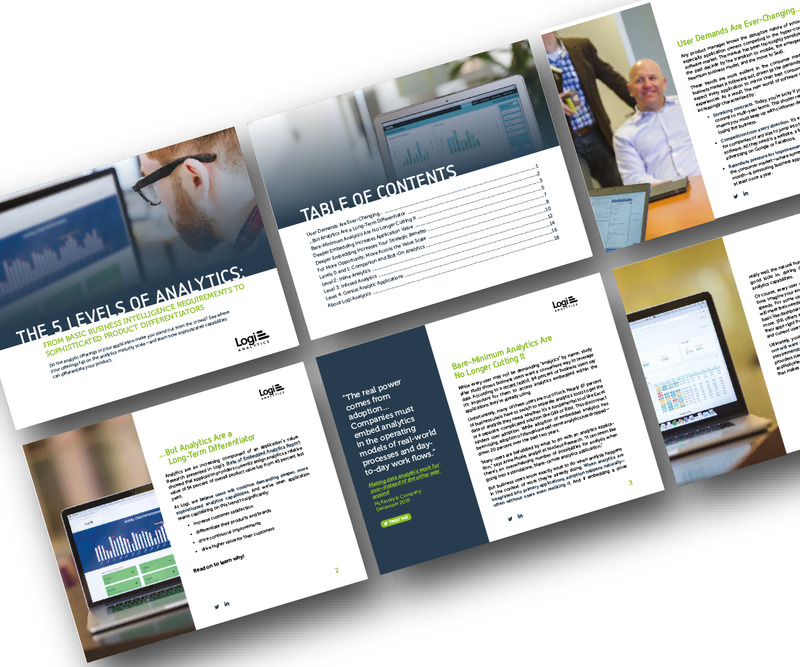 We surveyed 500+ application teams embedding analytics to find out which analytics features actually move the needle. 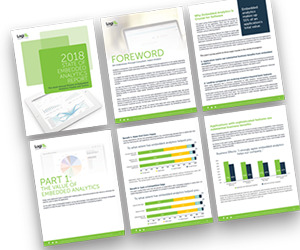 Read the 6th annual State of Embedded Analytics Report to discover new best practices. Brought to you by Logi Analytics. Just by embedding analytics, application owners can charge 24% more for their product. How much value could you add? This framework explains how application enhancements can extend your product offerings. Brought to you by Logi Analytics. Basic dashboards used to be enough to thrill end users. But over time, modern capabilities have emerged—and bare-minimum features are no longer cutting it. How have analytics changed? And where do your BI offerings fall? 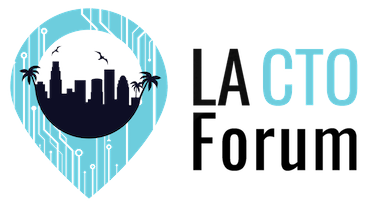 Find out sophisticated ways to future-proof your application. Brought to you by Logi Analytics. Hear from Product Managers across a variety of industries on what they see as most important for ensuring mobile reliability, and gain a better understanding of what it takes to build scalable and secure mobile apps.